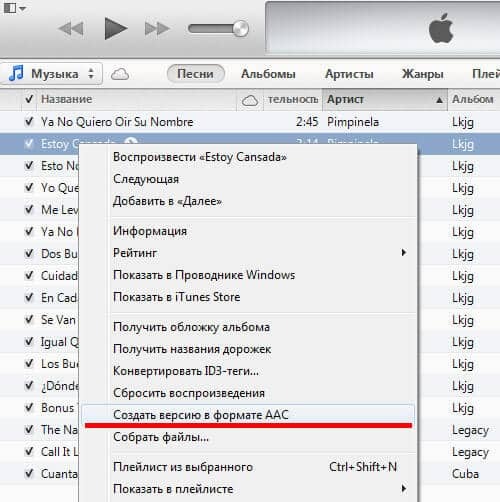 How to create and install ringtones on iPhone? Today, the most popular smartphone is the iPhone, in its various versions and trim levels. Every day, hundreds of users are happy owners of the new iPhone. But not all subscribers are able to maximize the capabilities of this device. One of the questions that owners of such a gadget are often interested in is how create ringtone for iPhone, and also how to install it instead of the usual melody. There are several solutions to this problem, but the most popular, convenient, and also just is the method of using the iTunes media center. First, you need to start iTunes using a computer or laptop. Then you need to select a song from the library of the program. After that, the song you need to right-click and click on the "Details". Among the window that opens, you need to go to the "Parameters" tab, and then check the checkboxes opposite the "Start" and "End" lines. The duration of the composition must be no more than 30 seconds. Selecting a segment, you need to click "OK". The next step is to make a right-click on the same composition, but select the item “Create version with AAC format”. The program will process the audio composition, after which it will create a short file corresponding to the marked fragment of the entire song. It can be found near the original musical composition on the PC hard disk. 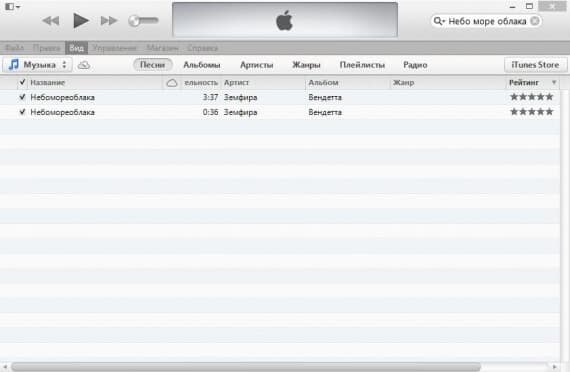 Again, you need to make a right-click on the song, but select the option “Show in Finder”, or “Show in Explorer”. Next to the new song there will be a file with the extension .m4a. Need to select it. The extension of the file mentioned above must be changed to .m4r. This converts the file into a suitable ringtone for the program. Return to the program whose library you want to delete the short file created earlier. When deleting, the program will provide two paths for such a file, you need to select "Leave on computer". The next step is to go to Finder / Conductor, where you need to double-click on a musical composition in the format .m4r. As a result of such actions, the track through the phone will be added to the program’s library. 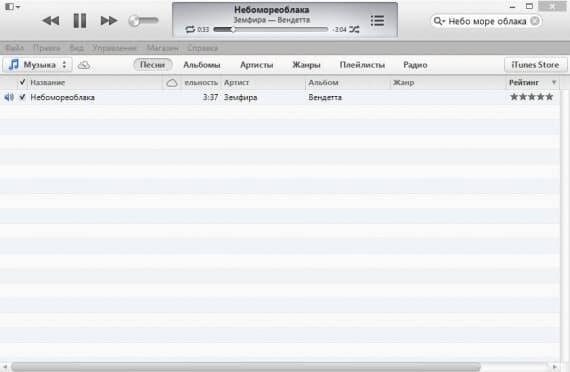 Then need connect iphone to iTunes, click on it in the top menu, and then you need to go to the "Sounds" item. After that you need to mark the item “Synchronize sounds” and click on it, as a result of which the composition will be on iPhone. After the synchronization is fully completed, you must turn on the phone, and then open the settings of the gadget. Go to the tab "Sounds", and then visit the "Ringtone", where you want to tick the box next to the new audio track. This action will set a ringtone on your phone. If you do everything as carefully as possible, consistently and clearly, the installation ringtone via iTunes end with a successful ending. There is nothing difficult in this, the subscriber will need only the initial skills and abilities to operate the mobile device and the program in question. Appsgames⟾Useful iOS⟾How to create and install ringtones on iPhone?